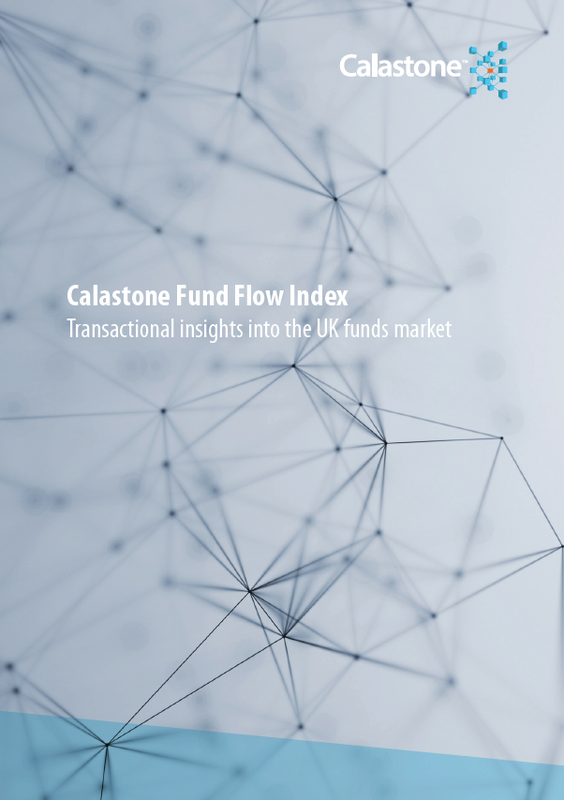 The Calastone Fund Flow Index (FFI) is a monthly report that measures investor sentiment for UK investors. It shows the net inflow and outflow of capital to and from open-ended investment funds relative to the total value of units bought and sold in those funds. The Calastone FFI is the industry’s most timely and up-to-date measure of fund flows. It is also the most accurate, since it is calculated from actual transactions, rather than the more subjective and sampled survey data which underpins other sources. In this first report, we introduce the index, and show how it has developed over the last three years, a turbulent time for financial markets, which have seen global indices reach record highs, punctuated, at times, by violent corrections. From here on, we will publish a monthly update, and from time to time, delve deeper into some of the themes driving investment decision-making here in the UK. Please click here to register to receive the monthly report.